Chinook Timberline Double-Wall Mug with Lid by Chinook at Kerinci. MPN: 42116. Hurry! Limited time offer. Offer valid only while supplies last. The timberline mug is a mountain classic with twin-wall thermal construction that will keep hot and cold liquids at the right temperature for hours. The timberline mug is a mountain classic with twin-wall thermal construction that will keep hot and cold liquids at the right temperature for hours. 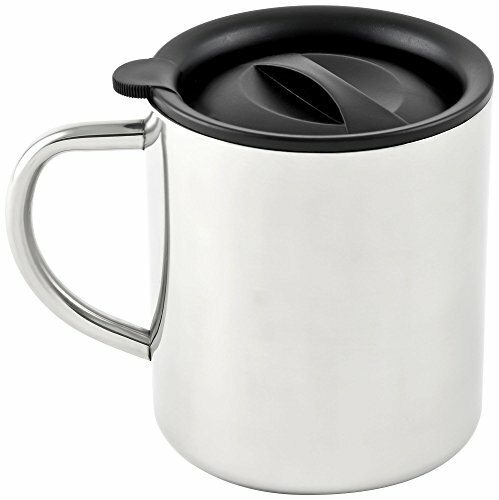 This mug is made of heavy duty stainless steel and will provide many years of Service.